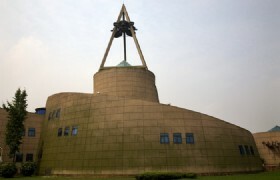 The Chengdu Three Piles Museum is one of the most important ancient remains not only in China but all over the world. The city is equal to the Shang capital. 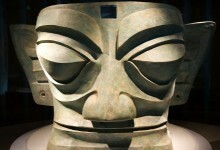 If you are interested in archaeology and history, this Chengdu half day tour will be perfect for you! Detailed Itinerary: You will be picked up from your hotel by your guide at 8:30AM. You will then be transferred to Three Stars Piles Museum, a city with a history of over 3,000 years. 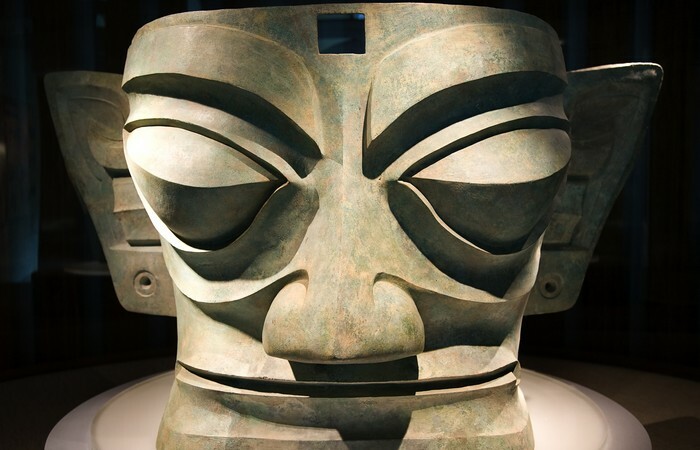 Thousands of pieces of invaluable relics such as bronze ware, Jade ware, Gold ware and Pottery were unearthed. 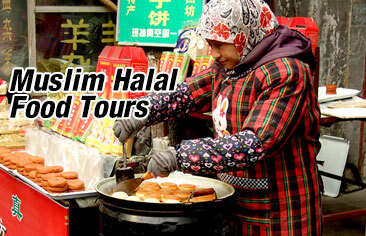 After the tour, your driver will take you to Chengdu and return you to your hotel at 12:00.